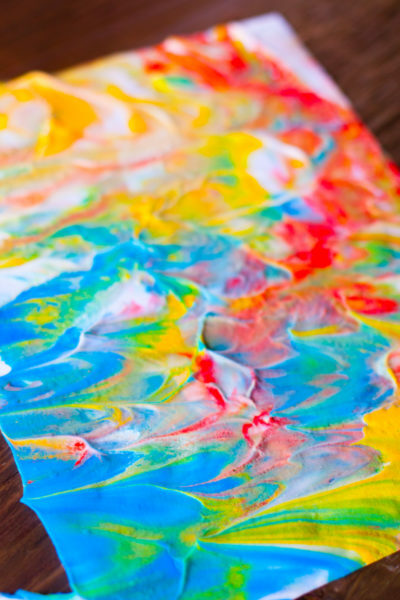 Shaving cream paint is a fun way for your toddler to create beautiful marbled works of art, and get some sensory play at the same time. 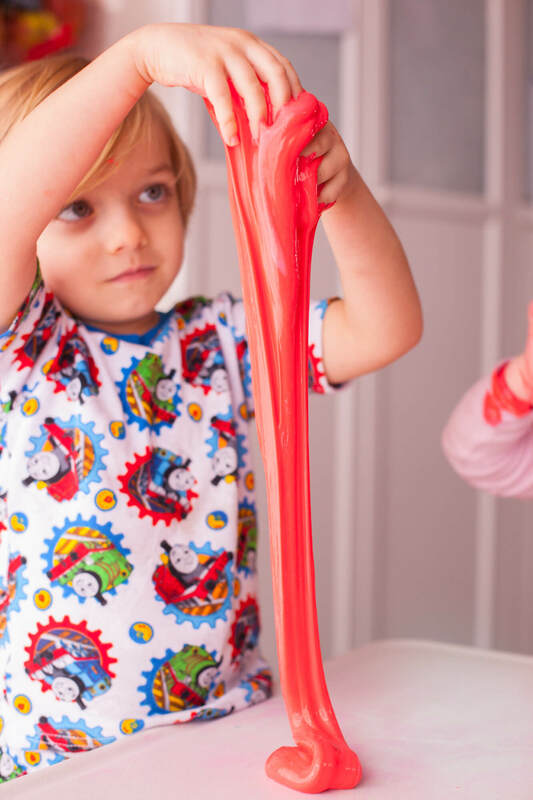 This sensory slime promises HOURS of fun for your toddler or sensory loving kid. 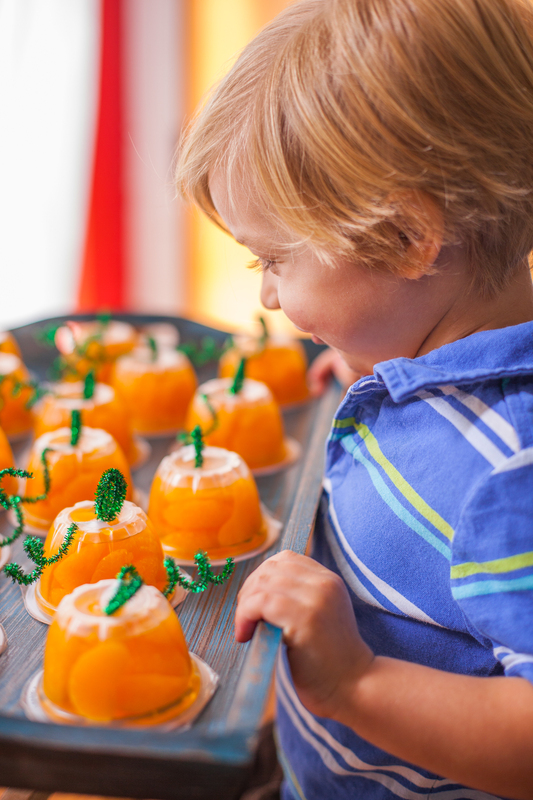 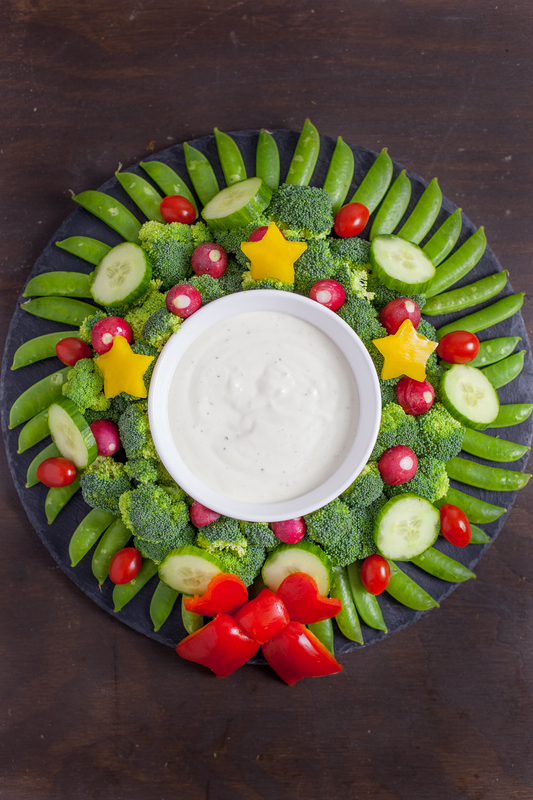 And the shades of green make it a great craft for St. Patrick’s Day! 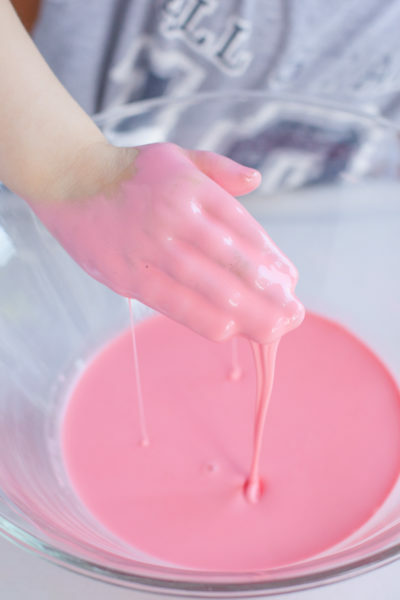 This quick and easy borax slime recipe makes a Valentine’s Day activity that provides hours of entertainment. 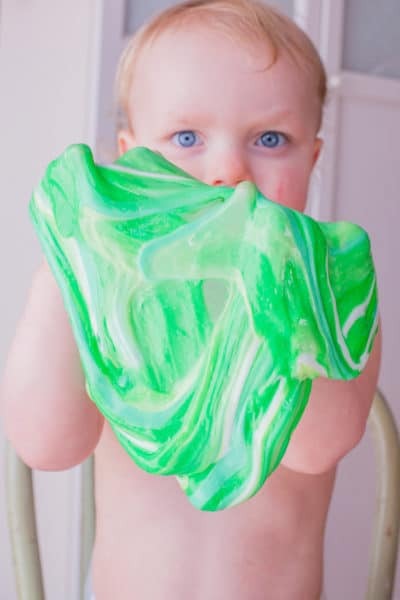 It’s also a great sensory experience! 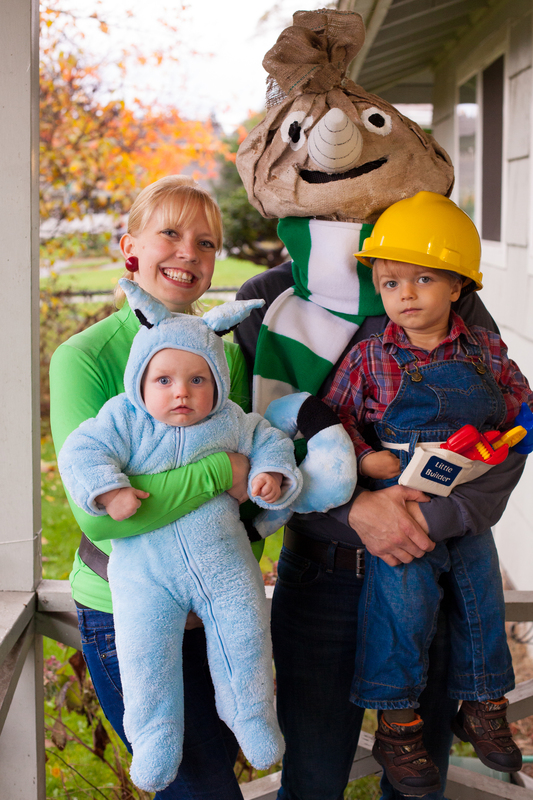 Check out how you can make a DIY Bob the Builder Halloween costume for the whole family! 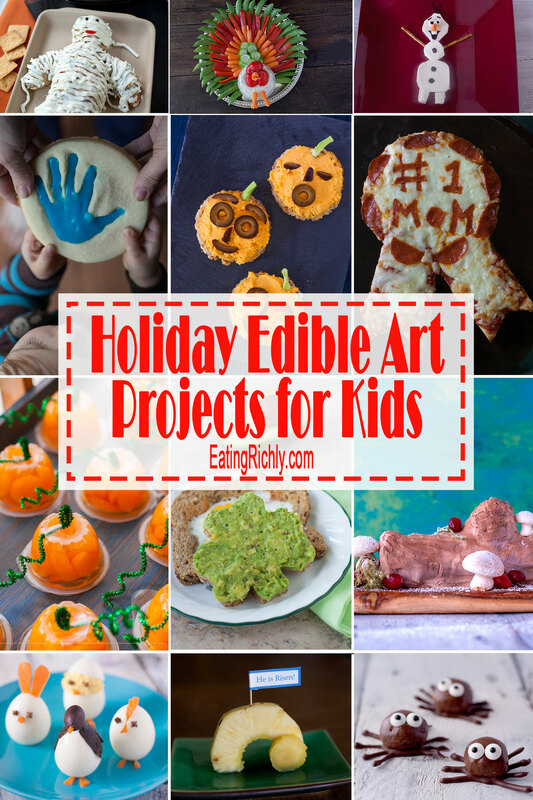 Bob, Pilchard, Wendy, & Spud DIY costumes for toddlers and parents.